Working in a small London company, we’re conscious that time is precious and we need to prioritise every day. There is a constant tug of war between “urgent” and “important”. So how can we find time for the things that will really make a difference to our teams’ lives? Number one on our list of those ‘important’ pieces is making sure everyone can get to the office safely, easily and painlessly. Working in the cycling industry means we’re likely to be biased towards two-wheels versus four but we'd encourage every business to consider the positive impact of an active commute - it provides exercise, a dose of fresh air, and a way for you and your employees to save money, for starters. We've curated a list of tips to encourage more start-ups to design workplaces which support and celebrate cycling as a way to move around the city and get to work. Cycling is free once you have all the kit, but buying a bike is often more expensive than a month’s pass for the bus, train or tube. Thankfully, start-ups have a plethora of options when it comes to providing their employees with easily accessible and affordable bikes. In cities with bike-share programs, businesses can provide their employees with memberships to these schemes - giving them access to hundreds or even thousands of bikes across the city. 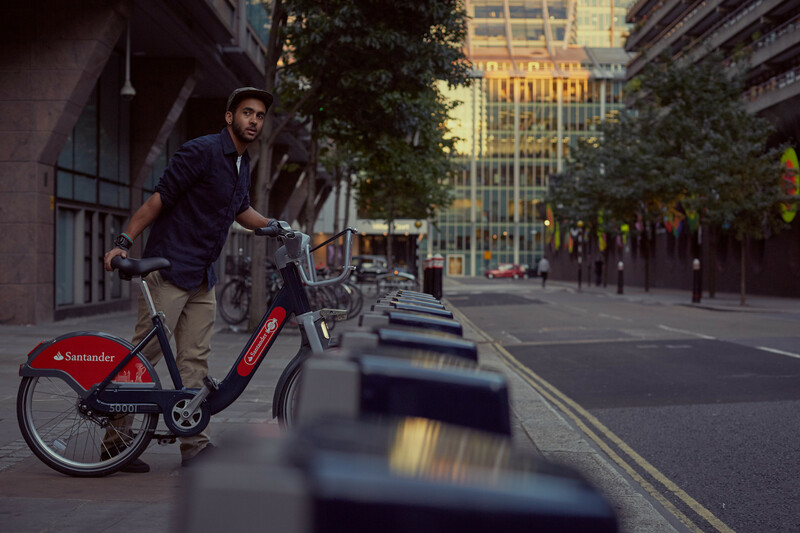 Even if members of your team live far out, cycle hire memberships can help them with first and last mile journeys, and get them into the office faster and in a better mood. There are also options that may be specific to your country. For example, in the UK, we have the Cycle To Work scheme which employers can sign up to, giving their team an option to buy a bike tax-free and spread the payments month-by-month. It really doesn't matter if you live in Mexico City, Oslo, or Tokyo - cycling can be a sweaty endeavour. A common reason people shy away from cycling to work is that their workplace doesn't provide the necessary amenities for employees to feel comfortable and clean after their ride. A shower, soap, blow dryer, storage for a change of clothes and towels are oft overlooked conveniences which can make or break a commute. A bike can be an expensive investment as well as a companion. Cyclists spend both money and energy caring for their bikes, and to see it vandalized or stolen can be absolutely heartbreaking. 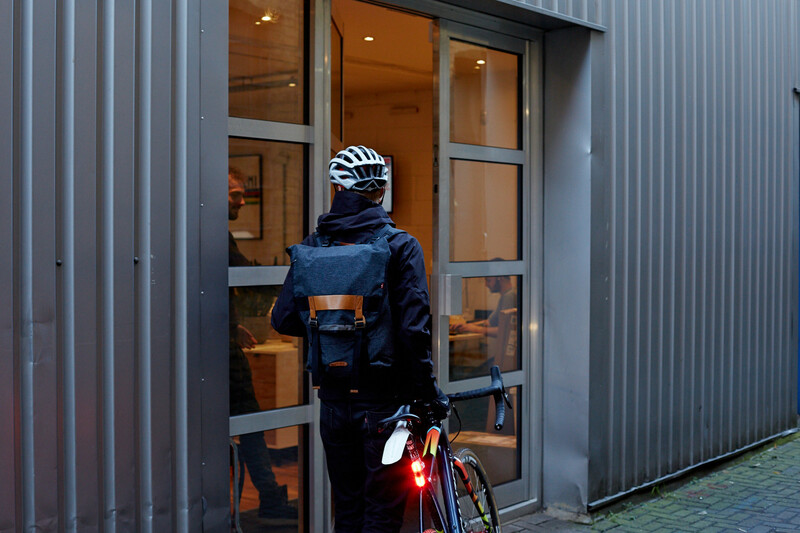 Providing safe and reliable parking for cycling means employees can spend their working hours at ease, knowing that at the end of their day their beloved bike will be as they left it in the morning. There are many inventive ways of providing parking: from locked bike corrals, parking provided within the building with security cameras, or even wall mounted bike racks in offices with less ground space. One the best parts of being a cyclist is the sense of camaraderie with fellow cyclists. We’re a growing group of people who choose a commute by bike, and it’s a great club to feel a part of. That feeling spreads within the office; once you have a few cyclists in the office, you can start organising team trips out after work, or around the park on a nice day.